Alex & Co 3746688 women's cross body bag. 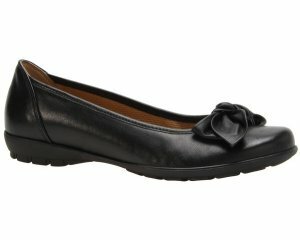 Made by Gianni Conti, it features a soft metallic leather upper. The triple compartment design means you can organise your belongings efficiently. It has a fully removable and adjustable shoulder strap which means it can be used as a clutch bag, shoulder bag and can also be worn across the body. 22 x 15 x 8cm.